Have you read a research article? Do you want to give feedback to researchers on what you’ve read? Whether you’ve read an article you found on your own or want to review an article we’ve linked to on our blog, we’d love to send your input to researchers to impact future research! 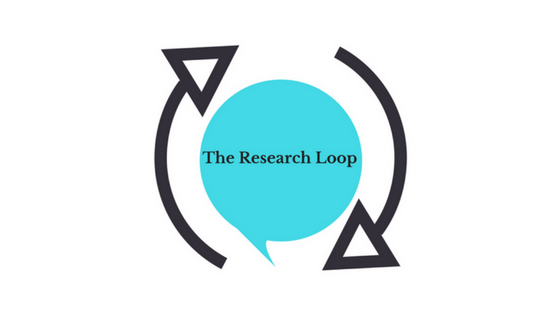 To join The Research Loop, simply fill out the registration form and you will get a confirmation code so you can enter the Offer Research Feedback page and start submitting feedback. The feedback you submit may help impact research and the research process. You will be part of a movement to increase the patient and caregiver voice in research. Unfortunately, at this time The Research Loop cannot provide access to research articles. We are able to link to open access articles and have a few suggestions for articles you can provide feedback on. You can find those on our blog here. But we cannot provide full articles or access articles behind paywalls for you. Hopefully as researchers and those who fund research realize the value of the feedback you provide, they will decide that it is more valuable to push for open access to their articles. The Research Loop will continue to support efforts for open access to articles. For now, you can search for articles on many different sites around the web. We’ve compiled a list of where to find research articles on our resources page.